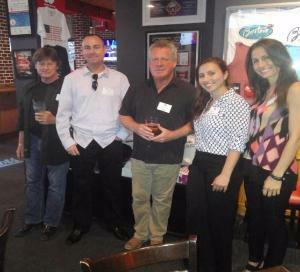 ECMS proudly co-sponsored AGC FEC’s Thirsty Thursday event in Delray Beach, Fl. This event took place at Boston’s on the Beach from 5:30-7:30 pm. Daymon Allmon and Chip Post attended this event, representing ECMS. It was great seeing everyone out there and we look forward to the next one.